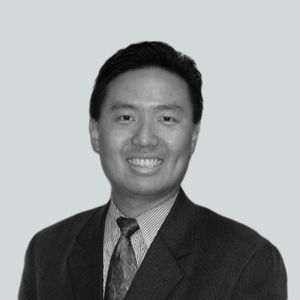 Richard Kaung is a trusted global advisor who helps companies grow, even in the most difficult environments. He began his career at Booz & Company and has worked as a strategy consultant for various firms for over 15 years. He has also held executive roles—with global P&L experience—in industries as diverse as manufacturing, technology, and healthcare. Richard has written extensively for the BTG blog about strategic planning and strategy execution. He’s also authored a longer eBook about how to succeed in new markets, Winning in New Markets: 7 Essentials To Boost The Success Of Your Next Market Adjacency Strategy, featuring data-driven tips for finding, assessing, and executing on the most valuable opportunities in adjacent markets.